Use this method for Token based 3DS transactions . All tokens (Type="FDToken") are valid for "Multi-Use". 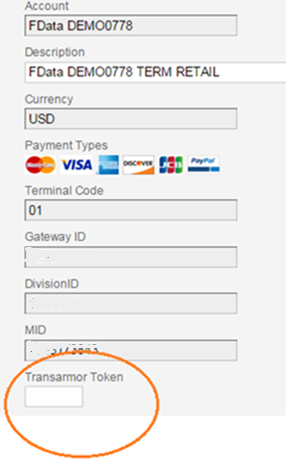 Supported transaction types are 'authorize' & 'purchase'. Making TokenBased3DSTransactions API requests requires you to grant access to this app. You will be directed to TokenBased3DSTransactions to approve the use of your credentials and then returned to this page.